Kirti Pandit is an Indian singer. She was born on 17th september 1990 in Yamunanagar (Haryana). As Haryanvi people always have an extra tallent apart from studies, She is also passionate for Singing. She say “Singing is a peace for me”. she is the best example to start her carrier in Singing with the social media. Her family background is not in singing. Her Mother is a teacher and her Father is an Advocate. But from her childhood she always love to ‘Gungunana’. 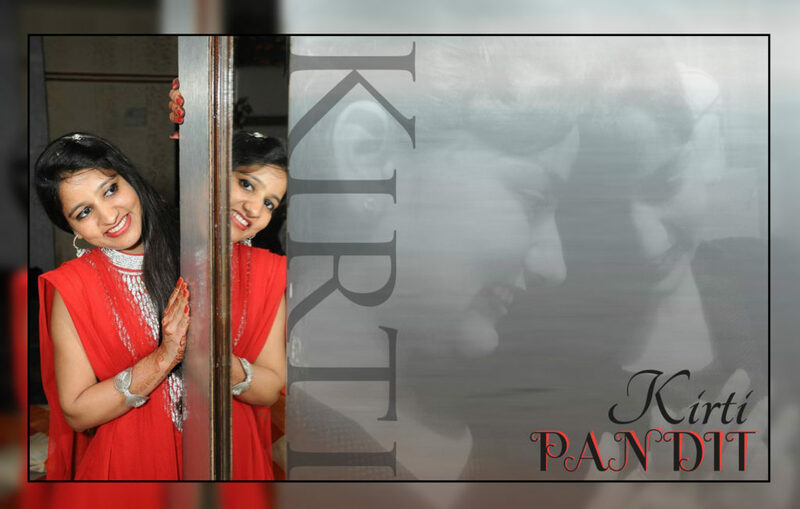 Kirti Pandit first Cover Song “NAINA” from Dangal. She was always participate in her college and school fest. She say ” I like the audience when they cheer on my beat”. But from college she became passionate for this and then the struggle started. She started learn Singing side by side with the studies and after completing her Bechelors and masters in Computer application. She got a job but wasn’t satisfy with that. Then she started a ‘Youtube Channel‘ with name ‘KIRTI PANDIT‘. And she started to upload her Selfie videos as well as the studio recorded songs. And now she continue with this and has many supporters on Social Media. Her words “Struggle is not struggle when you are doing with interest” are inspiration for others.